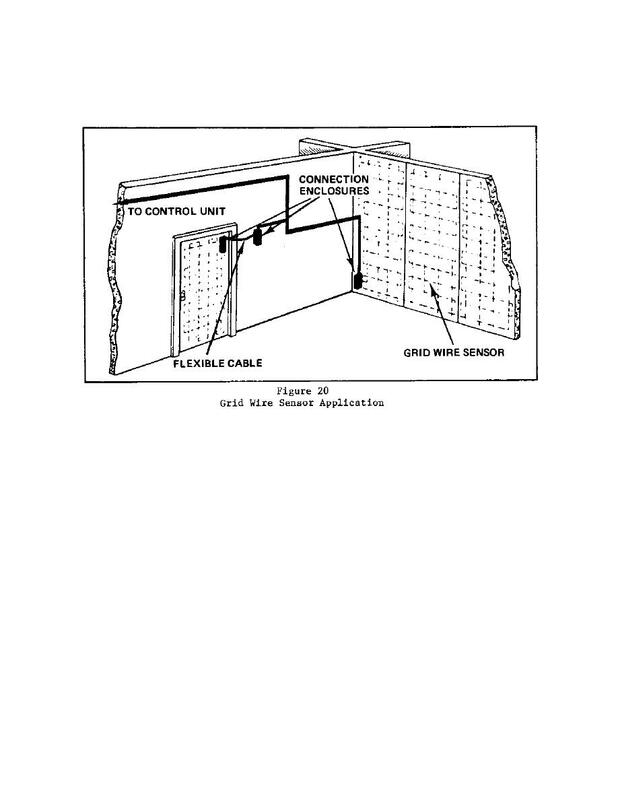 wire sensors are also important trade-off considerations. passing through the utility inlet/opening (cable, air, fluid, etc.). flooring, and other relatively benign spaces.